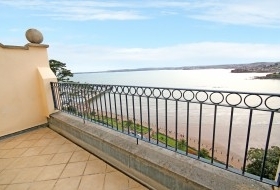 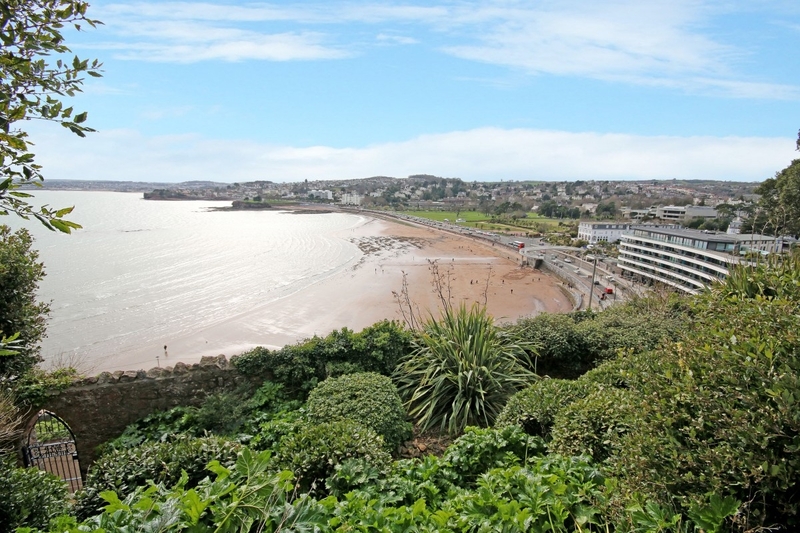 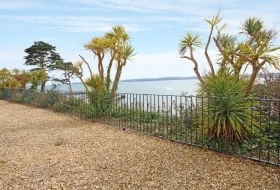 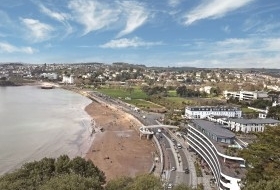 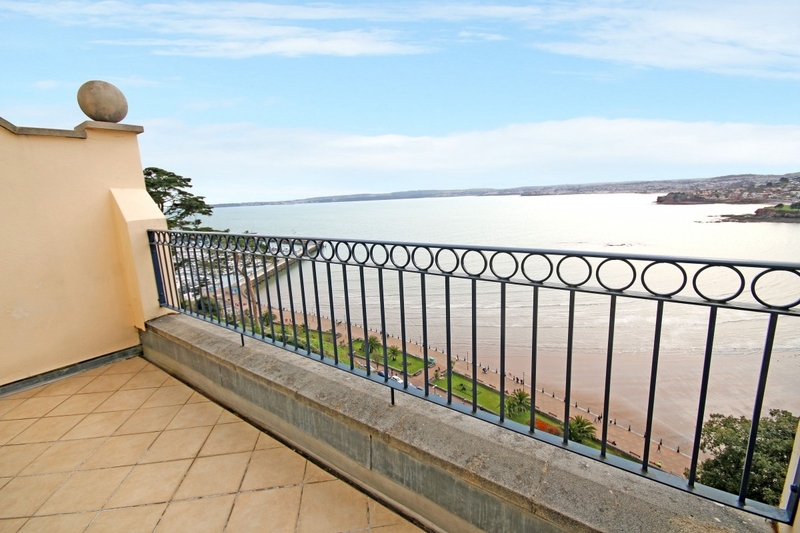 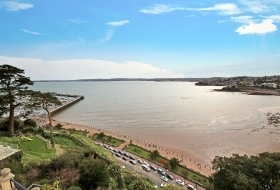 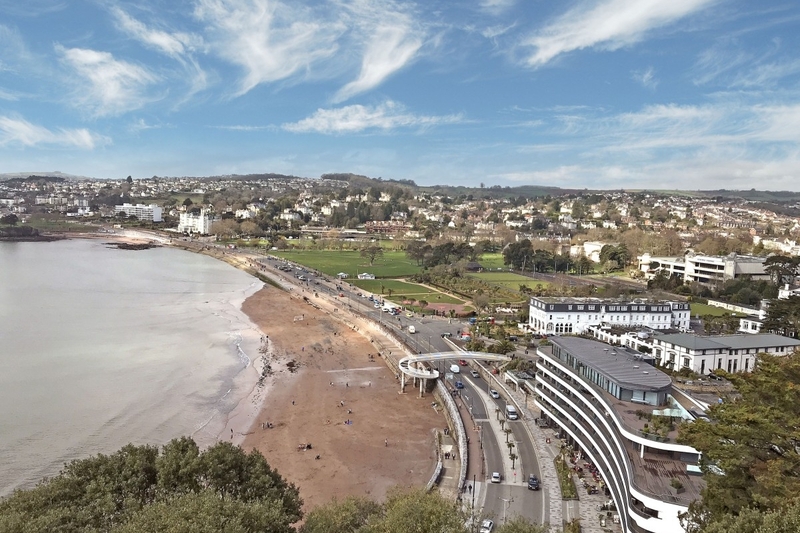 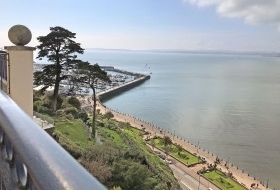 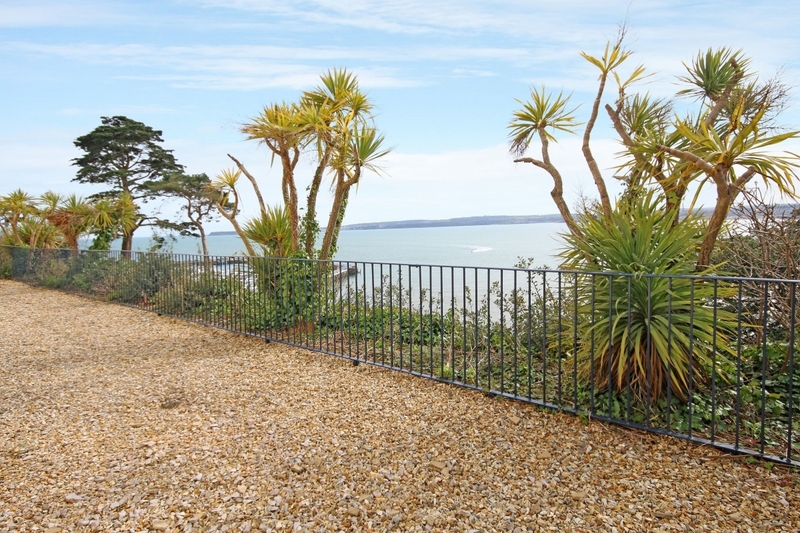 Capturing the essence of Torquay, with its stunning coastline, sea views, beach and pleasant surroundings, the apartment offers an ideal home for seaside living, forming part of a small development of distinctive design. 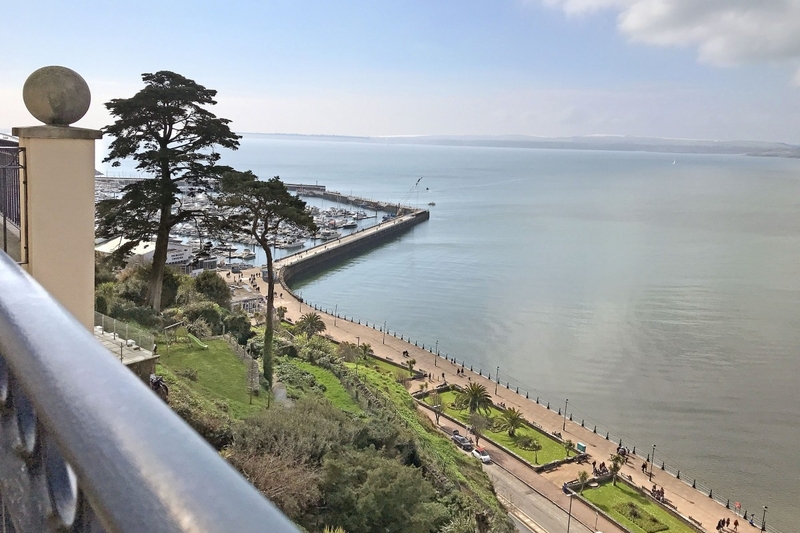 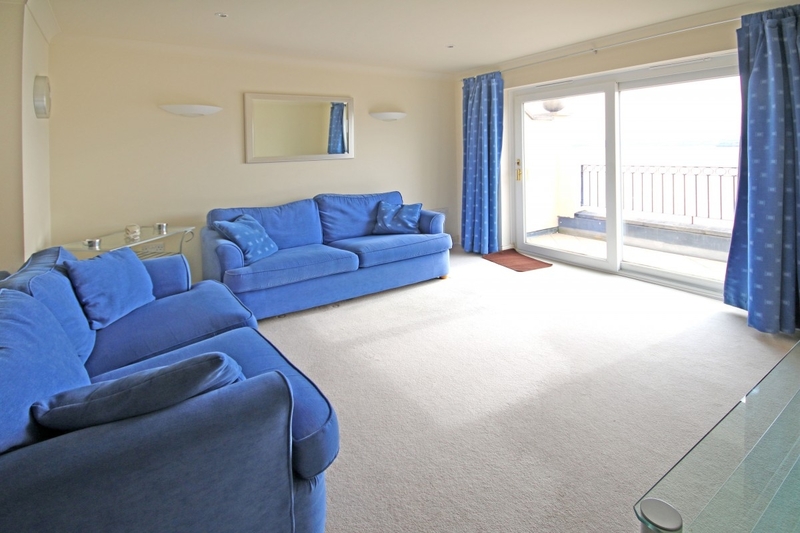 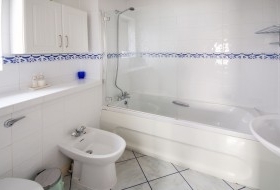 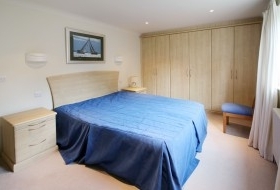 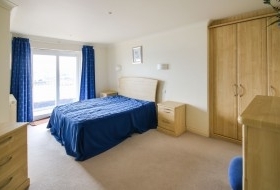 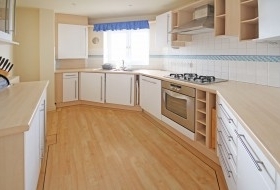 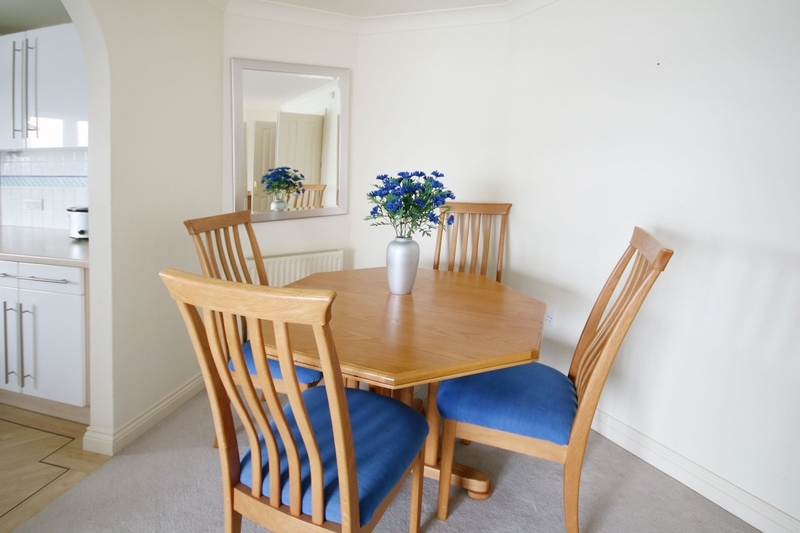 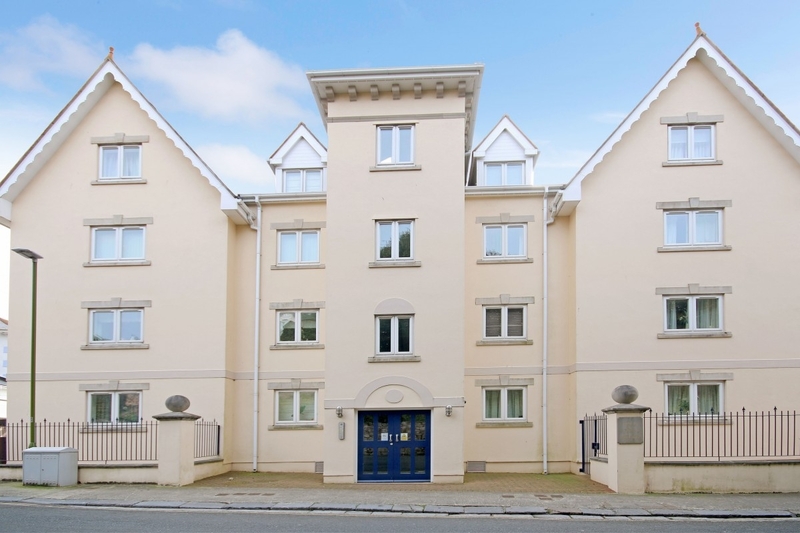 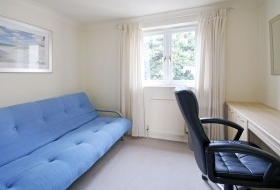 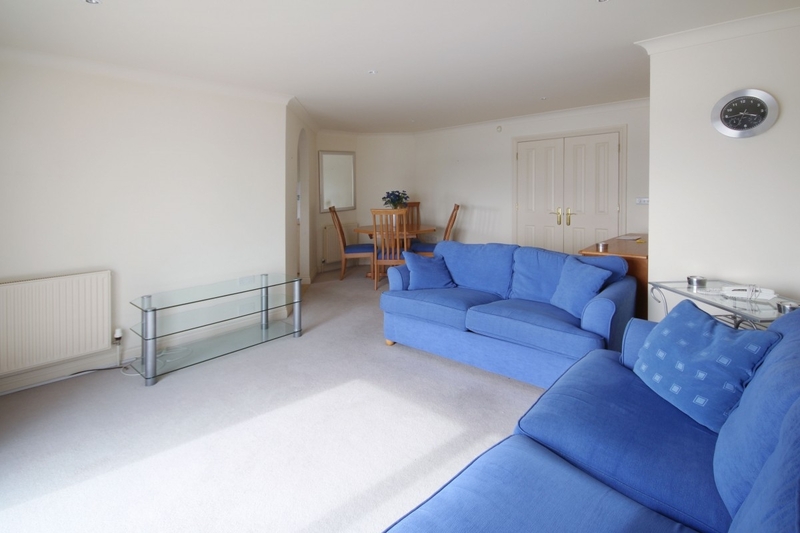 With lift access, the apartment is situated to the second floor and has a living room opening to a balcony, well appointed kitchen, 3 bedrooms, the principal bedroom opening to a second balcony, en-suite shower room, separate bathroom. 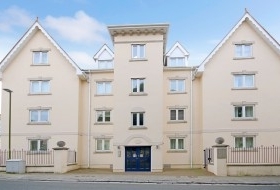 Secure under building parking for 2 cars.